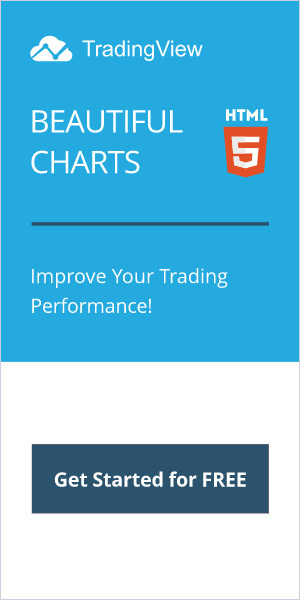 TradingGraphs.com is a financial blog that was founded in 2010. A blog about finance should cover a lot of securities that are traded in markets worldwide, from stocks and futures, to bonds and ETF’s. While every effort is made to that direction, it’s inevitable that most of the posts are about stock trading and foreign exchange. TradingGraphs isn’t looking though to compete with international newspapers, rather than provide knowledge gained from real trading experience by real traders and investors. You will rarely find breaking news at TradingGraphs but fresh trading ideas and new strategies will emerge as self-improvement tools when trading online. TradingGraphs is all about… graphs, so expect a lot of them! Graphs and charts are the best presentation of financial data. An image is worth a thousand words and it would be hard to find a post that isn’t accompanied by some sort of graph. The authors at TradingGraphs don’t consider themselves experts or trading gurus. Online trading is a difficult beast to handle and the learning curve is quite steep. Learning about trading never stops. Through the process of improving our methods and getting familiar with new markets, we share our experience and any useful tool we come by goes public. Join us as the journey to financial freedom unfolds! TradingGraphs.com is part of Weberience LLC, a digital publisher, internet marketing and advertising company, founded by Jim Makos.